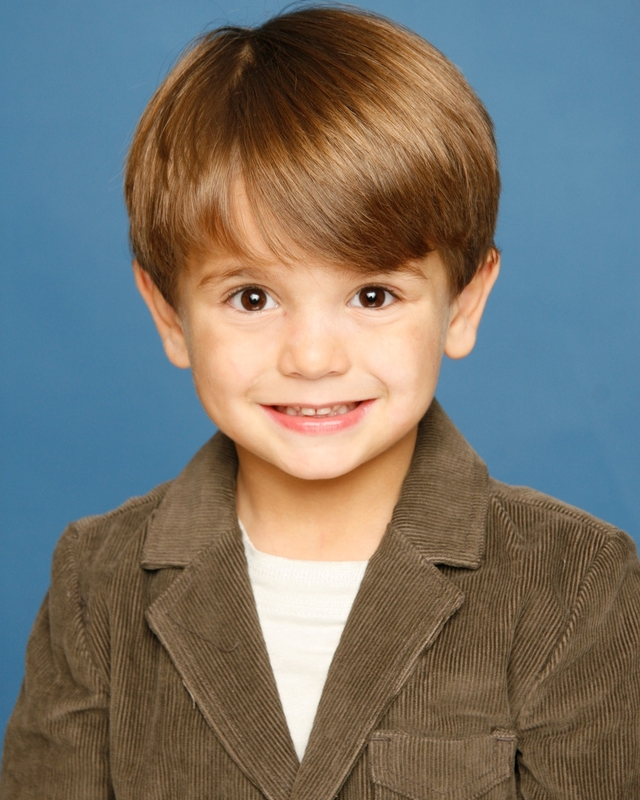 Child actors and child models need new headshots every six months to keep up an accurate image of themselves. 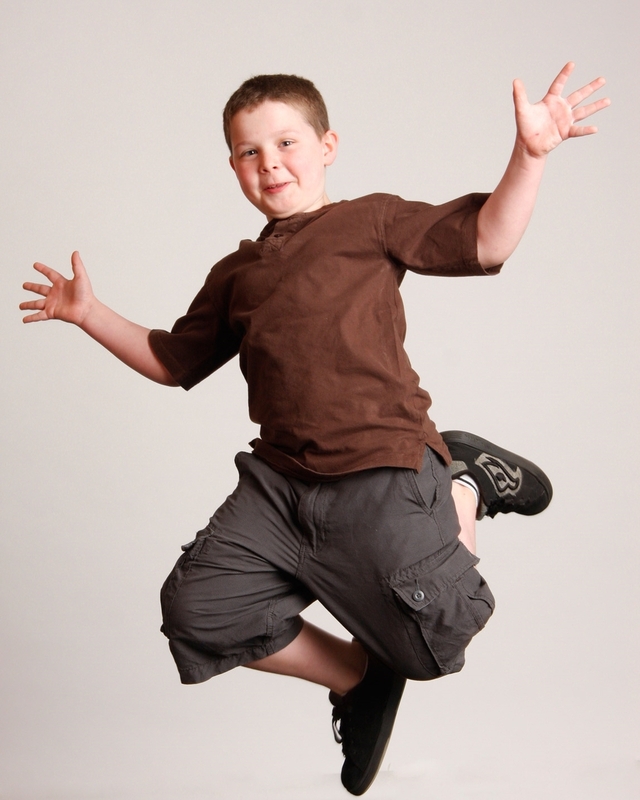 Many parents try and take these images themselves, but often it is not what the casting director requires and it can close a lot of potential opportunities. 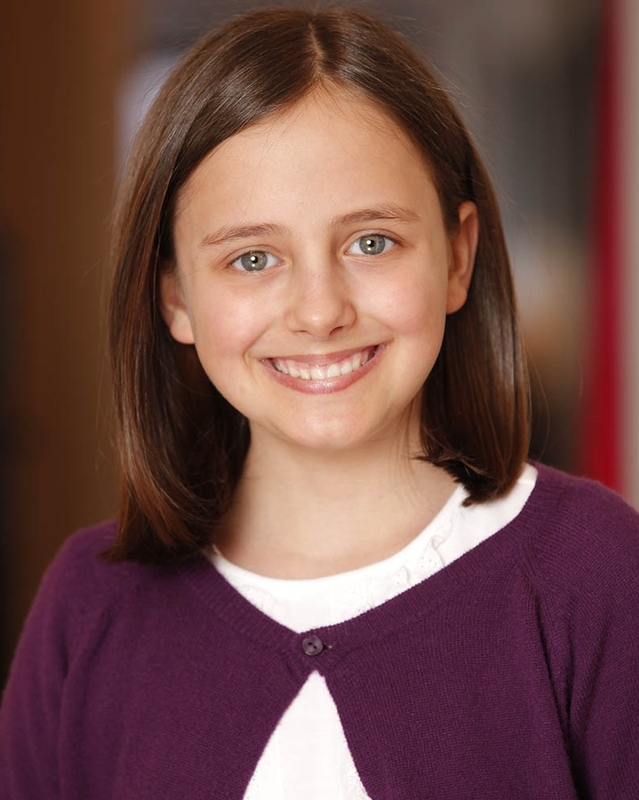 The Digital Headshots NYC studio has decades of experience working with all types of models and actors of every age bracket, and can provide a personalized studio experience just for your child.